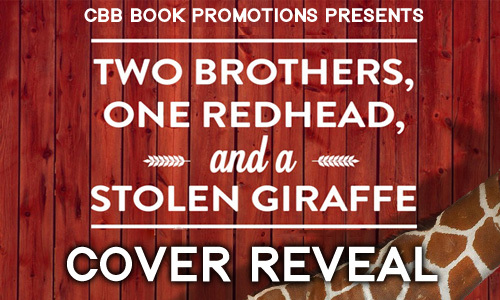 Today we are excited to share the cover reveal of Two Brothers, One Redhead, and a Stolen Giraffe by Sarah Mandell. It's a quirky coming-of-age story about the complications of love, loss, and new-found independence. It releases in May 2016. The McElroy brothers find trouble easily. Dylan plunges headfirst into it, while Daniel cleans up behind him. That’s the way it’s always been, ever since their mother left them to be bounced around the foster system, causing trouble wherever they went. The soon-to-be euthanized giraffe they just stole from the Northside Animal Park may be their biggest predicament yet, in more ways than one, but there's no undoing what's been done. Sarah Mandell is a professionally trained artist with a background in commercial interior design. 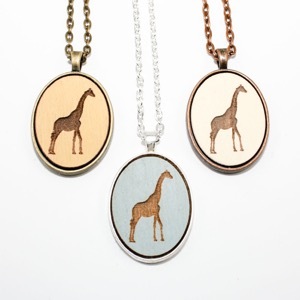 She's also the brains and busy hands behind a thriving indie craft business called Once Again Sam in Greenville, SC. Even with an ever-expanding collection of creative outlets, she's truly the happiest when she's writing. 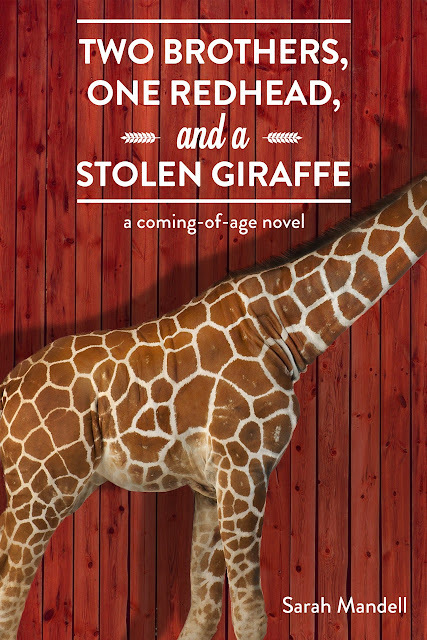 Two Brothers, One Redhead, and a Stolen Giraffe is Sarah’s second novel. 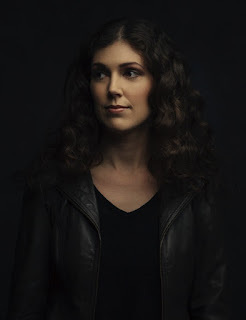 Her debut novel was Celia on the Run (Untreed Reads, 2012).